The Community Media Center is offering animation and video production camps for students in August centered on the theme of masculine role models. The Community Media Center will be holding two camps for middle and high school students this summer. 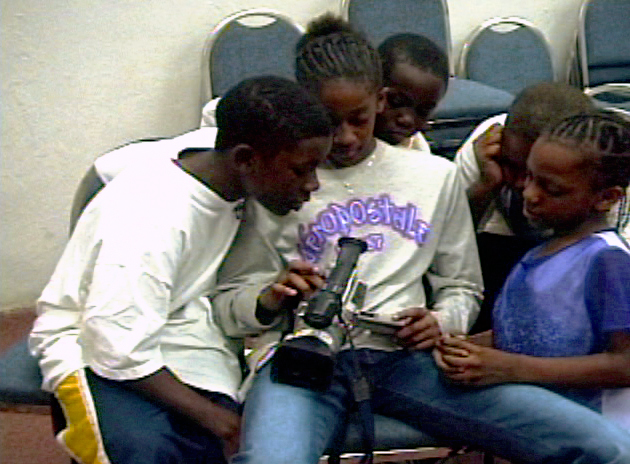 The first camp, entitled “My Hero,” will focus on video production and run August 4-8. 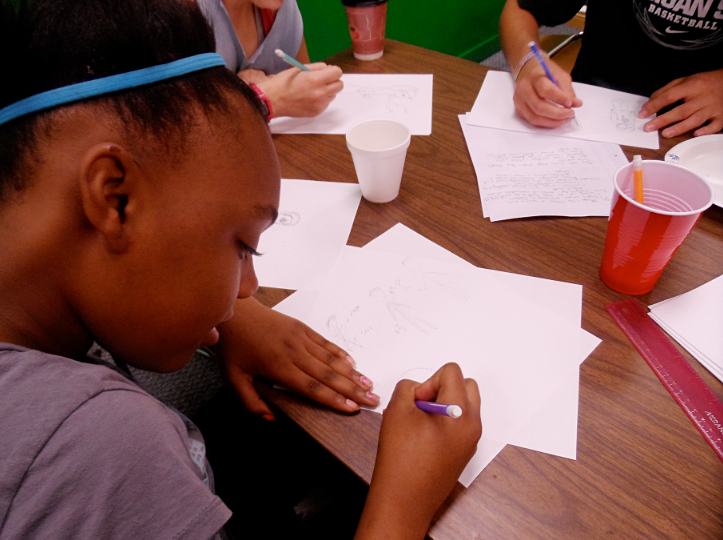 The second camp, “Man Power,” will be an animation camp running August 11-15. Class size is limited to 10 students each, and the cost is $150 per student. Mosaic Film Experience is also providing five scholarships for each camp. Students can apply for these scholarships by writing a short paper (one page maximum) about why they want to learn about filmmaking or animation. In the “My Hero” video production camp, students will each create a short documentary about a male figure in their life whom they consider to be a good role model. In the “Man Power” animation camp, students will design a superhero whose powers are based on the masculine traits associated with being a positive masculine role model. They will also work with world-renowned animator and Grand Valley State University professor Deanna Morse. In both camps, students will receive training from media literacy expert Maggie Annerino, who also teaches at Grand Valley State University. Annerino will use the documentary “Tough Guise II” to train the students in media literacy. “Tough Guise II” is about challenging the standards of masculinity disseminated by our media, society and culture. The videos and animations produced at both camps will be screened during the Mosaic Film Experience on Nov. 7-8. The Mosaic Film Experience is a film festival for high school and college students to screen their projects and use film as a forum for discussions about diversity and differing viewpoints. Highschool campers will be able to compete for cash prizes at the festival, while middle school campers will have the chance to win a camera. Both camps will be held at the Community Media Center Education Annex, 1110 Wealthy Street SE, from 10 a.m. to 3 p.m. Monday through Friday. Lead instructors are Vinnedge and Community Media Center Education Project Manager Lynn McKeown.